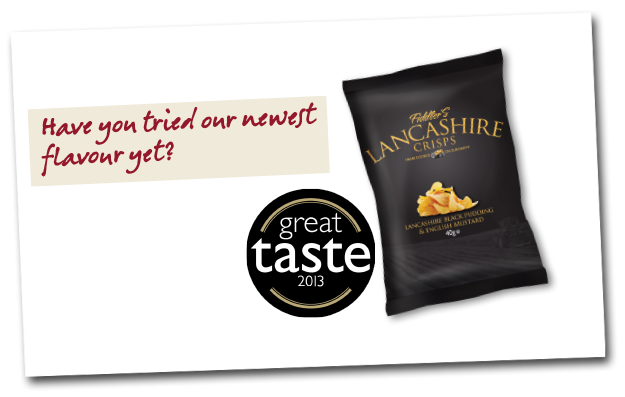 Wow, what a year 2013 has been for Fiddler’s Lancashire Crisps. The year got off to a bang with a number of new listings in high profile establishments throughout the Lancashire and Manchester area, giving us the confidence to invest in the development of some new flavours for later in the year. The summer was extremely hectic as it was festival season and we attended the Southport Flower Show (for the third time), Clitheroe Food Festival and the Geat Eccleston Show. 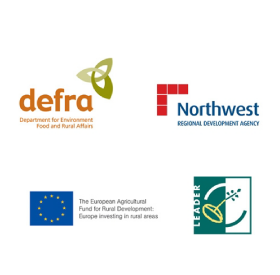 All events were hugely successful, helping us to raise our profile further and pick up a number of new listing in retailers and catering businesses around the North West. We also had time this year to launch a number of new flavours – Simply Spuds, Cracked Black Pepper and Black Pudding & English Mustard with the latter two picking up Great Taste Awards. As far as press coverage we were featured in Lancashire Life magazine and the local Ormskirk paper along with a few other food related magazines for trade and consumer. And to cap off a wonderful year we had a new Fiddler join the family with the birth of Annabel in November. From all of us at Fiddler’s we wish you all the very best for Christmas and look forward to seeing you (hopefully at one of the summer shows) in 2014.